A high performance, molded 60" sloper. Aloft is pleased to offer the Prodij HM. 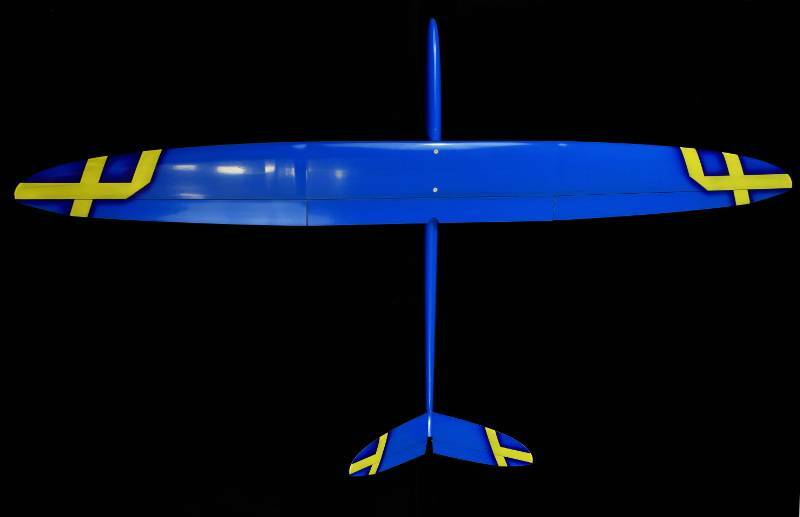 This little glider from France is a bit of a legend. It is hard to find and offers amazing performance. Its has a reputation for durability and excellent flight characteristics. 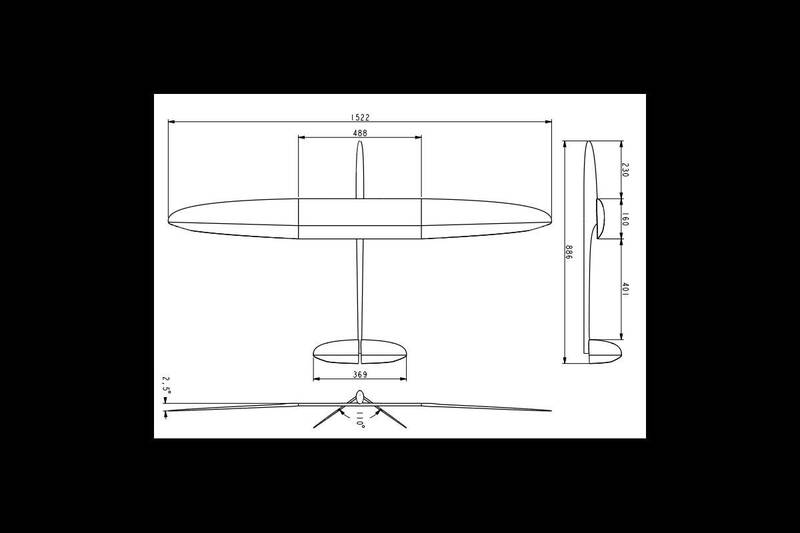 The Prodij HM is a 60" sloper with strong lift characteristics and a wide speed envelope. Aeromod really nailed it with this one. If I could only have one plane, this just might be the plane. The Prodij can fly in lightish slope conditions and still be fun, but they turn into a beast when the winds pickup. Probably the fastest 60" plane we have seen. It is hard to source these, sometimes years go by before we can get more in. The Prodij would be popular just for its performance and good handling, but that is not all. These planes seem to magically survive a fair amount of abuse. 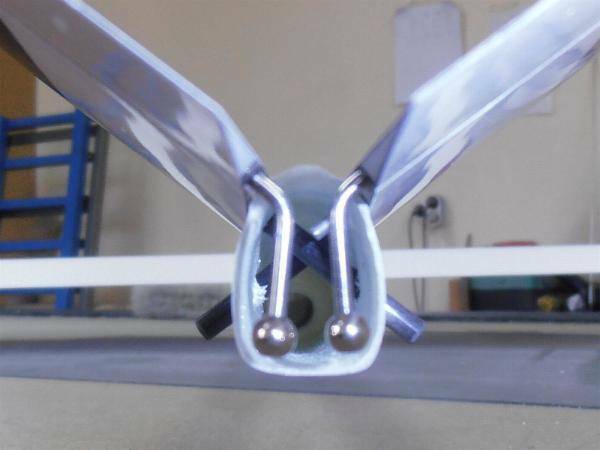 Should you really nail something, the bolt on wing can rotate around and absorb considerable impact energy without damage. We have seen them survive mid airs and even a tangle with a chain link fence -- things that usually kill a hollow molded glider. The Prodij is a composite hollow molded craft that is exceedingly stiff. 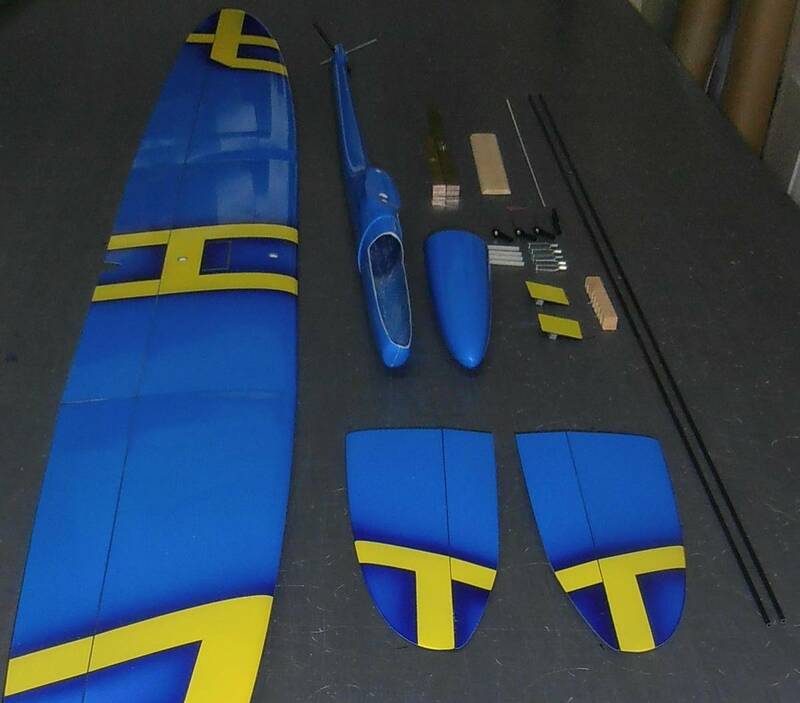 The wing and tail feature pre cut, sikaflex hinged, control surfaces. The ball link control horns are pre-installed into the V-tail and the mounting holes for the V-tail pins are pre-drilled. 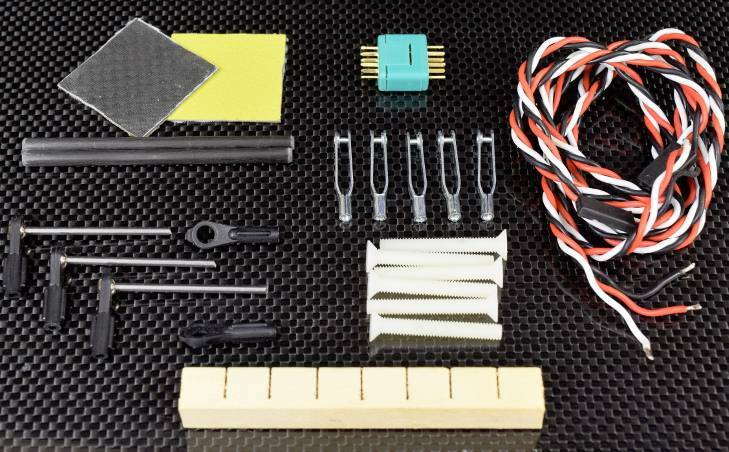 The included hardware kit contains quality components. 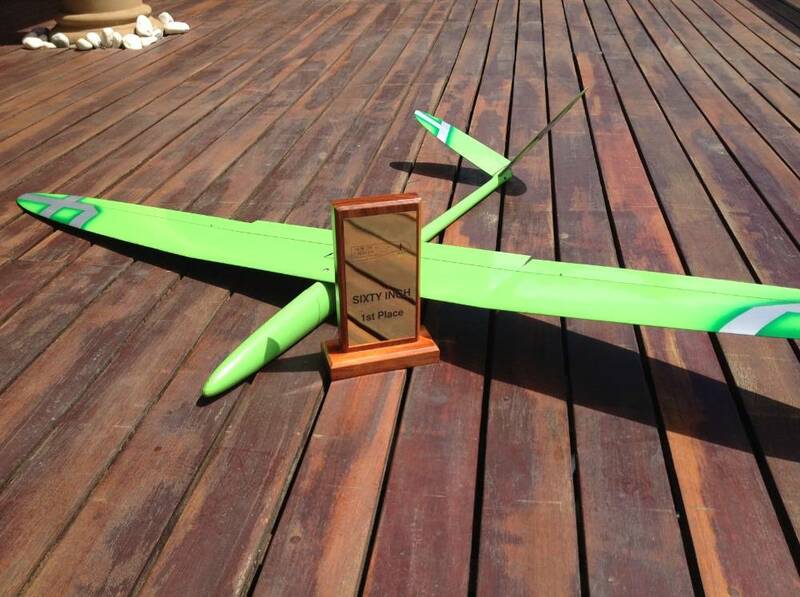 We try to stock this plane in 2 configurations, the normal weight Rustque and the lighter Ultralight. The Ultralight has the same strength, but uses much more expensive carbon layup to save some weight. 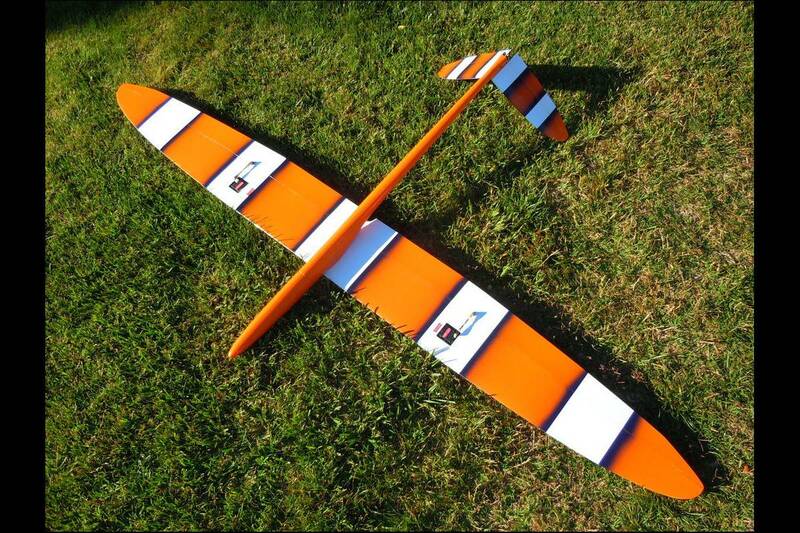 Wingspan: 1.522 meter / 59.92"
Approximate Empty Weight: 493g / 17.4oz. Approximate RTF Weight: 750g / 26.46oz.